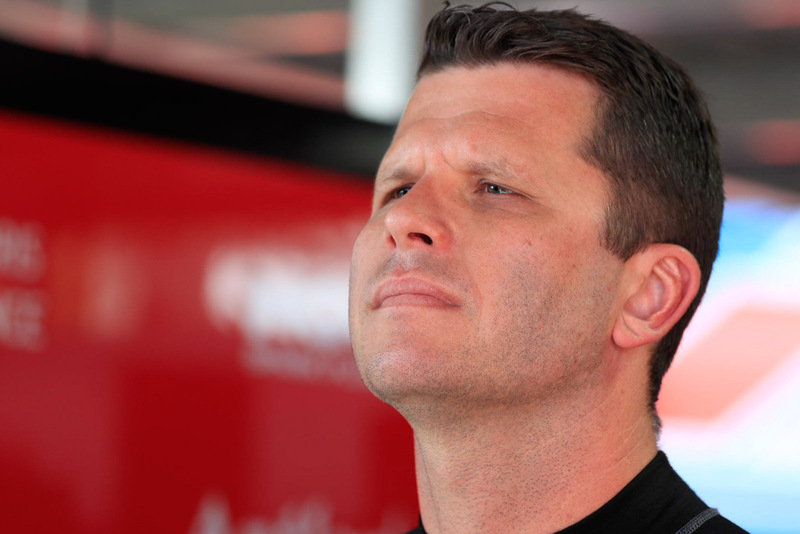 Sunday’s race win at the Wilson Security Sandown 500 broke a drought that stretched back to 2014 for Garth Tander. A renowned hard racer on-track, the Holden Racing Team driver and 2007 champion sat down with Supercars.com to give an insight to his personality off-track ahead of tonight’s Inside Supercars appearance. SC: The last concert or sporting event you attended? GT: Concert, I can’t even remember, it’s too long ago. Sporting event, other than a V8 Supercar race, the footy halfway through the year. It was a Melbourne game – my cousin is the president of the Melbourne Football Club. Are you going to any of the finals games? No, not going to any of the finals games because the Eagles are out, so therefore it’s not worth going. Do you have a signature dish in the kitchen? I do have a signature dish, it’s spaghetti bolognese. Nothing massive on the bucket list, it’s actually all motorsport oriented. 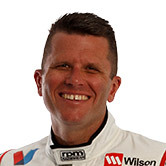 Every year – [wife] Leanne and I realised this year it’s been 11 years of the Singapore Grand Prix, so we’ve been saying we’ve wanted to go to the Singapore Grand Prix for 11 years now … so I need to speak to Supercars to make sure the Sandown 500 is not the same weekend. That, and not a lot else. We’re pretty lucky – good life, good kids, healthy, what more do you want? Your go to karaoke song? Last time I did karaoke was in Florence in a nightclub about 15 years ago. I don’t remember the song and there will be a good reason for that. Your favourite off-track memory this year? My favourite off-track memory this year, fully non-motorsport oriented, was with the kids. It’s still a little bit motorsport skewed – my daughter Scarlett has been scared of driving a little off-road buggy we’ve got for them. She’s been scared of driving it all year and she’s finally got up the courage to drive it and when she got on it she just went an hour straight driving it, so that was a proud parent moment. 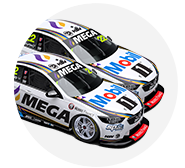 Which current driver, who you haven’t driven with before, would you choose to drive with at Bathurst? Next week’s guest is Scott McLaughlin – do you have a question for him? Tune in to Inside Supercars tonight for more from Tander and other special guest Chaz Mostert, on FOX SPORTS 506 from 7.30pm AEST.